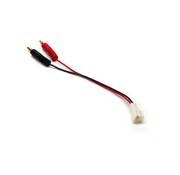 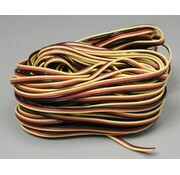 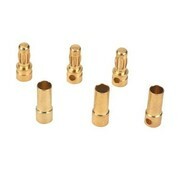 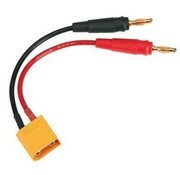 This is a Female AMASS XT-90 Nero connector pack of 2. 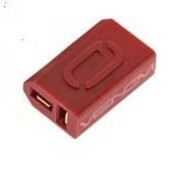 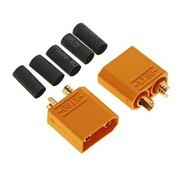 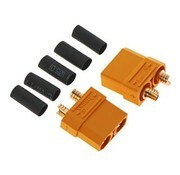 This adapter plug take a XT60 battery (Female) end to a Deans battery (Female) end. 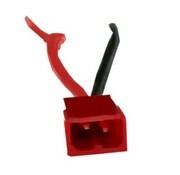 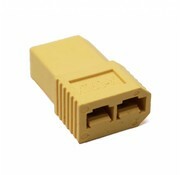 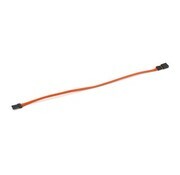 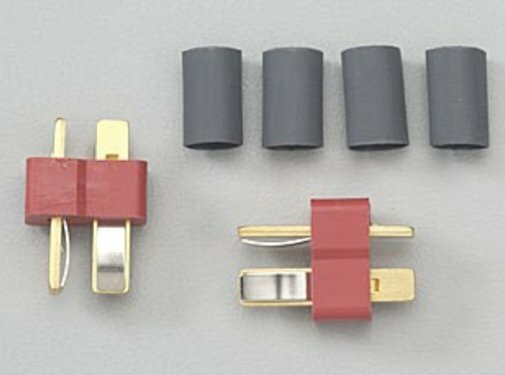 This is a Battery to ESC Adapter Plug: Female TRX to Male XT60 . 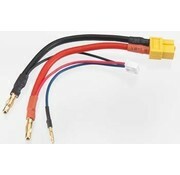 This is a AR390200 Male AMASS XT-90 Nero connector pack of 2.